Shohosrodhara falls, an another waterfall, located in 2 km walking distance from Suptadhara falls. This falls has almost no water like Suptadhara falls in the dry season. From the flow of the falls, “Suptadhara falls” is created. So it’s certain that if here is no water, you cannot expect any water at other one too. From the top of the hill, you have to get down using the stairs to reach the bottom of the Shahasradhara falls. It’s easy to get down, but it’s a bit hard to get up. It will cost plenty of your energy. So be prepare for this. Sitakunda Echo Park is just beside the Comilla-Chittagong Highway. It’s just 37 kilometer apart from Chittagong town, and 1 kilometer away from Shitakunda bazar. You can have taxi, or CNG auto rickshaw, or bus, or train to reach that place. For train, collect the timetable of train. You can return from Sitakunda at 7:30 using at train. You can hire a CNG auto rickshaw, and it cost 270 taka from Chittagong to Sitakunda, and it cost 260 from Chittagong to Sitakunda. When returning from the echo park, you have to go to Shitakunda bazar first, there you’ll have plenty of CNG. Dhaka and Chittagong are linked by road. You can take a bus from Dhaka to reach the district of Chittagong. Some of the bus services are listed below for our assistance. Dhaka and Chittagong are linked by air. Some of the airlines with flights available from Dhaka to Chittagong are listed below for your assistance. There are many hotels available in Chittagong. Some of them have been mentioned below for your help. The waterfall named Shoilo Propat at Milanchhari, is 4 km away from the town on the road to Thanchi. 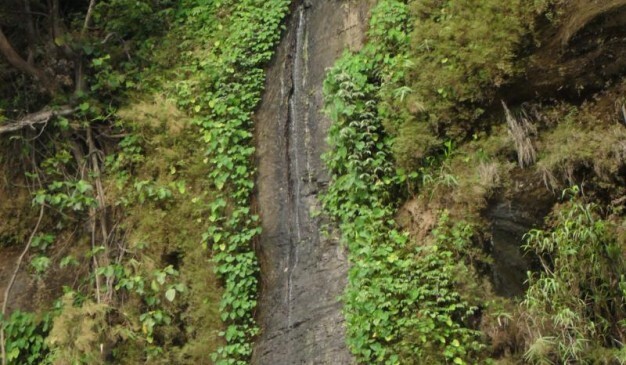 Shoilo Propat is one of the most visited natural falls in Bangladesh. During the rainy season the flow of this fall becomes vigorous. The water of this fall is chilly and transparent. Near the Shoilo Propat 2-3 villages have grown up for the availability of water. 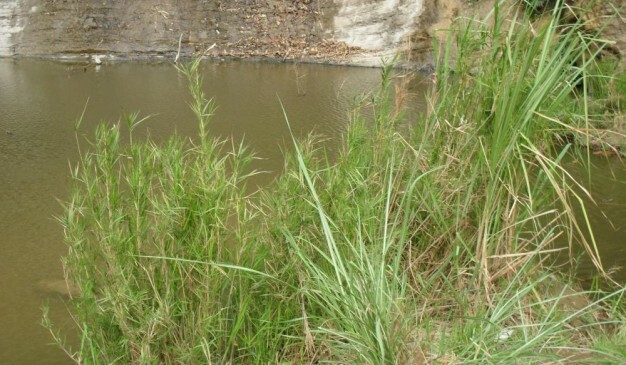 It is a good source for drinking water and household use for the local community. There is a small market near the Shoilo Propat for trading local people’s handicrafts, hand loom products and food. You can closely see the struggling lifestyle of this regions community. Baklai Waterfall is possibly the tallest waterfall of Bangladesh. It has a height of around 380 feet. 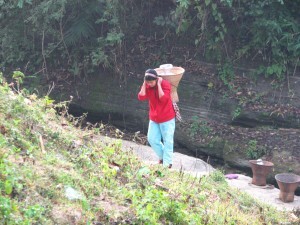 It is located near at the village Baklai, a village which is deep inside the Bandarban hills. To visit this waterfall, you need to have 5-7 days on hand based on your performance on the trek. It is accessible both from Thanchi and Ruma. 10/12 years back a group of enthusiastic travelers have traveled inside Bandarban and scoured the hills of Bandarban for more than a month. During that visit they discovered this Baklai waterfall from the top. They didn't watch it from the front/base. So they were not aware about the height of the waterfall. 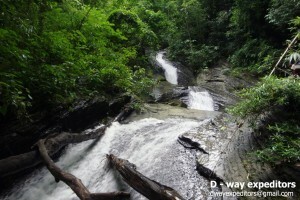 Later on, DWay Expeditors have traveled a place near to the waterfall and only hearing the sound. Hearing the immense roaring sound of the waterfall from far couldn't refrain them to discover what it is actually which they later found out to be the massive Baklai Waterfall. And thus the waterfall came to the common knowledge of the public. Even today, very few travelers visit this waterfall due to the lack of awareness. Sripur is another beautiful tourist spot where you can see the waterfall with great tide falling from the hills. Besides the enchanting views of the area, one can also have a glimpse of the waterfalls across the border of India. Very Big stones sometimes are coming in this waterfall in Sripur. 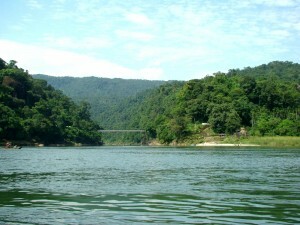 After completion of visiting Jaflong and Tamabil you must visit Sripur on the way to go back to Sylhet. 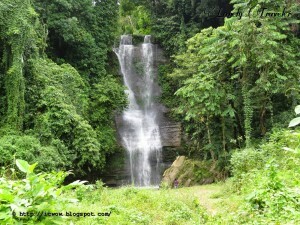 It's only 7-8 km from Jaflong on the same road to Sylhet a sub road entered into Sripur waterfall. Here you can see the stone collection and orange garden if you go inside Sripur crossing the hills. An alluring tourist spot where a traveler can see waterfall. Other than the waterfall, you can also enjoy the pleasant view of the area. A lot of huge sized stones can be found from the waterfall in Sripur. Here you can see the stone collection and orange garden if you go inside Sripur crossing the hills.